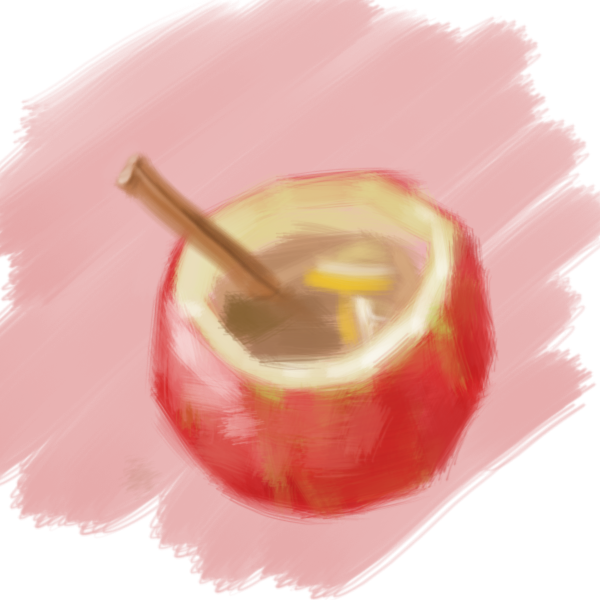 apple cider in an apple cup. This entry was posted in apple a day by jchung. Bookmark the permalink.